HomeSelf-Publishing TalkSo, Why Should You Be Interested In Self-Publishing? The two biggest changes are obviously E-books and online book retailers like Amazon. 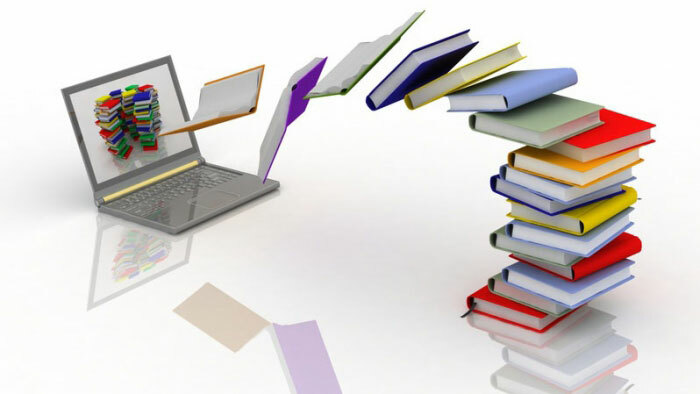 With E-readers we now have the technology to store an infinite amount of books and we can take them with us anywhere we go. Online book retailers allow us to purchase almost any book we like with the click of one button and can deliver it to our devices instantly. Readers will never have to worry about running out of books again! Self-publishing has made it much easier for authors to get their books out there. Writers now have much more control over their books and a greater share of their book sales but now have to take care of things such as marketing, copyright laws, cover designs, editing and proof-reading. I cannot stress how vital professional editing and proof-reading are for self-publishers! There is now also the expectation that authors need to have an online presence and actively engage with their readers. How active you choose to be on social media is a personal choice but it is worth pointing out that even well-established best sellers like Stephen King, J.K. Rowling, and Anne M. Martin are active on Twitter. This is just a short list of the recent changes to book culture which have been brought about by digitization and convergence. How have your reading, writing, and publishing experiences changed?